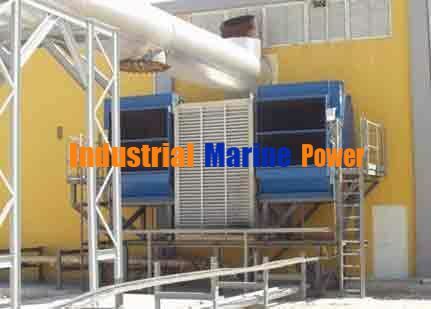 We are power producing company based at Lagos, Nigeria. For our expansion project we are looking for 3 nos 20V34SG Wartsila make genset. Can we please initiate discussions on this.